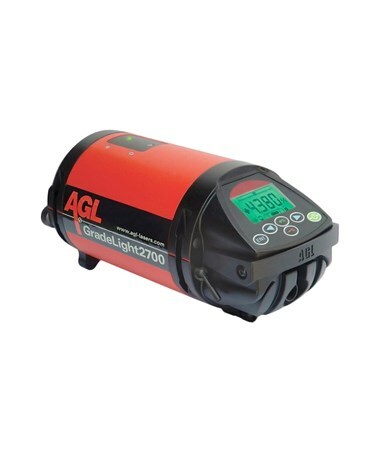 Built to last, the AGL GradeLight GL2700 Pipe Laser is suitable for use above or below ground in sewers, pipe jacking, or tunneling. 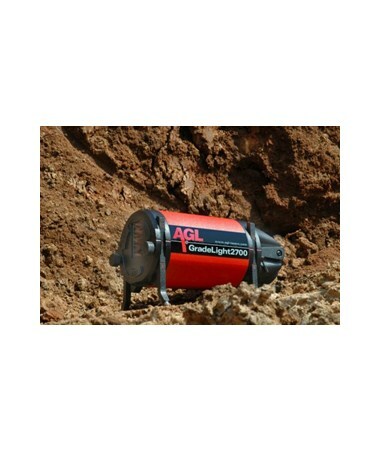 With a self-leveling range of -15 to 45 percent, the GradeLight pipe laser offers an accuracy of ±1/16 inch at 100 feet. 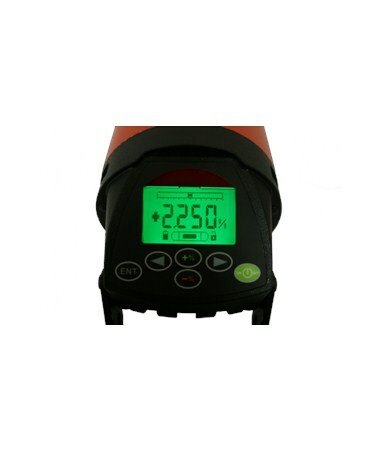 Also, it offers a grade range of -10 to 40 percent and features a manual cross-axis leveling and manual alignment. 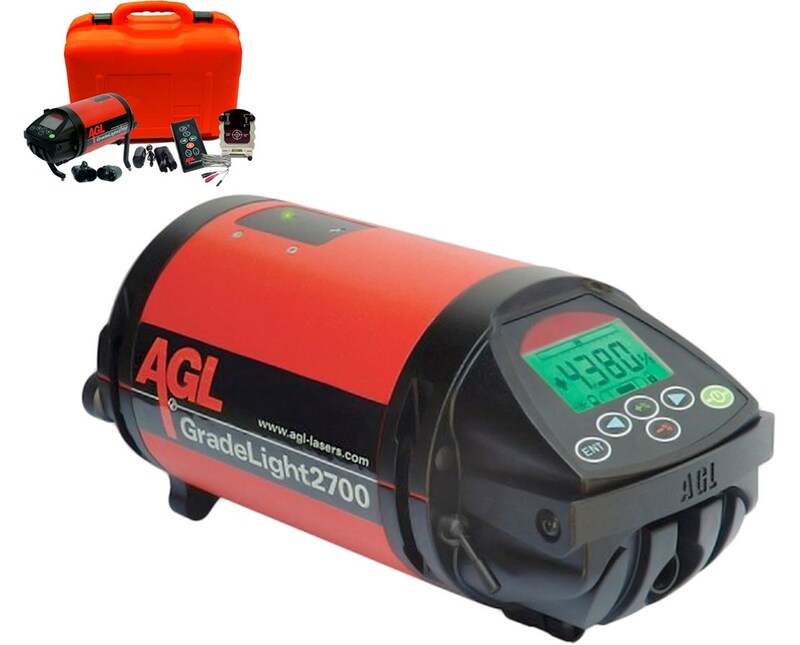 The Gradelight GL2700 comes with an operating range of up to 600 feet with the remote control. 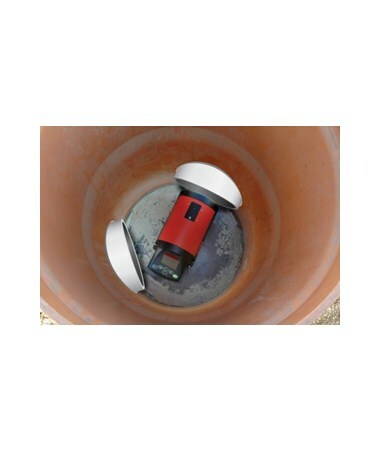 This remote control moves the beam left or right for line and puts the laser in standby or locked modes. 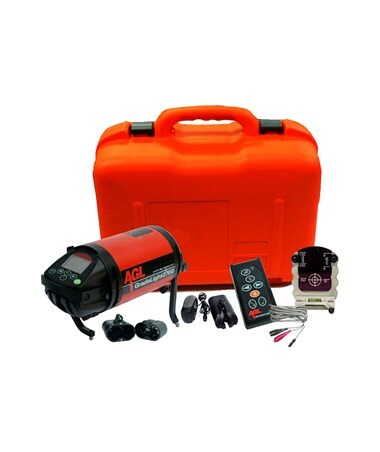 It offers an azimuth range of 20 feet at 100 feet total range. Plus, it includes a rolling counter grade entry. 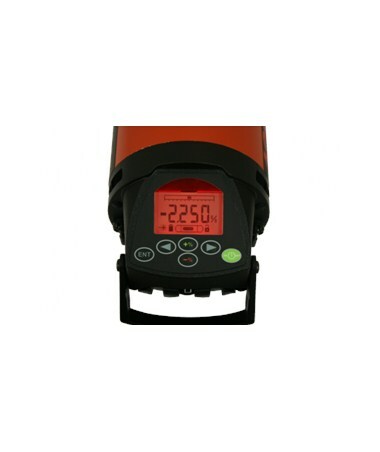 With an IP68 protection rating, the GL2700 is dustproof and water resistant. 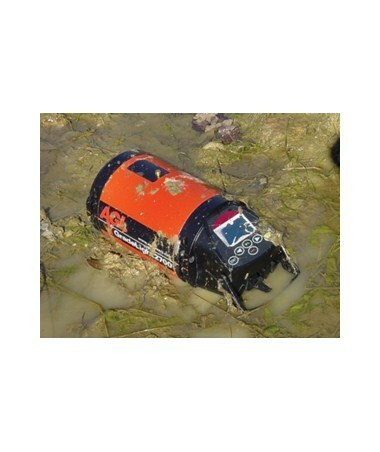 It uses Li-ion rechargeable battery which powers the device up to 40 hours and up to 50 hours with alkaline battery. Also, it can easily charge up to five hours. As an extra feature, it comes with a 5/8-11 female thread for easy tripod mounting. 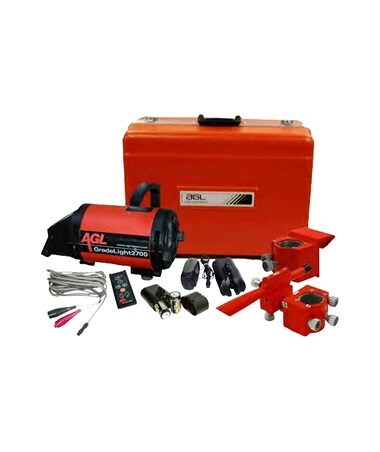 The AGL GradeLight GL2700 Pipe Laser offers four packages with varying accessories depending on your grading and leveling needs. 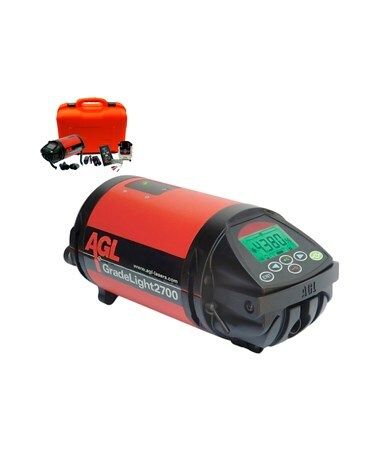 All are supported by a two-year warranty. Please choose from the drop-down menu above.